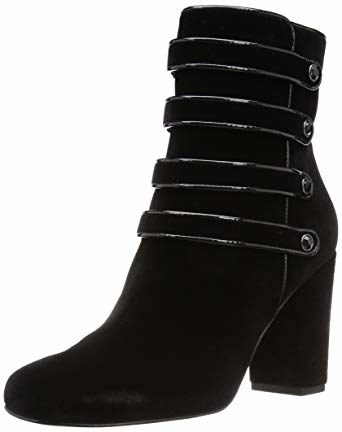 From ankle boots to glam jewelry to versatile dresses, here are the best deals. It's hereeeeeee! Black Friday weekend that is. 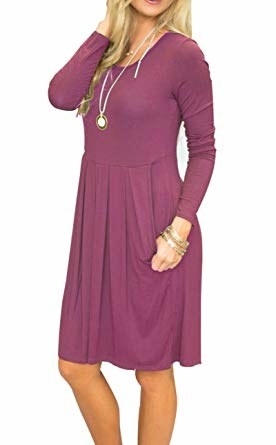 And there are so many stylish deals on Amazon. But we're doing a solid and finding the best of the best right *here*. 1. 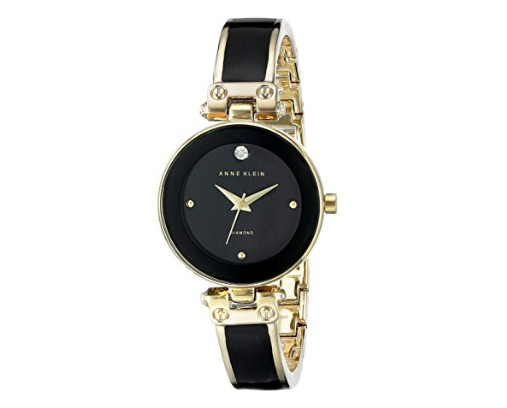 49% off an Anne Klein watch that'll double as nice jewelry. 2. 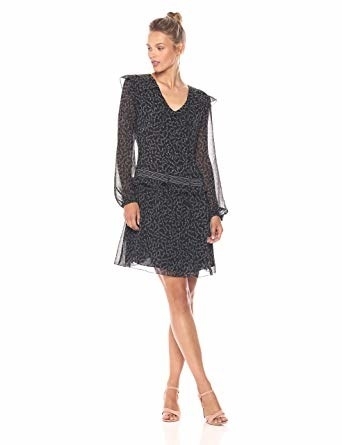 Up to 60% off an assortment of pieces from Amazon's Lark & Ro line. Check out the whole Lark & Roe line here. 3. 30% off some thin gold hoops that'll make the perfect accent to most any outfit. 4. 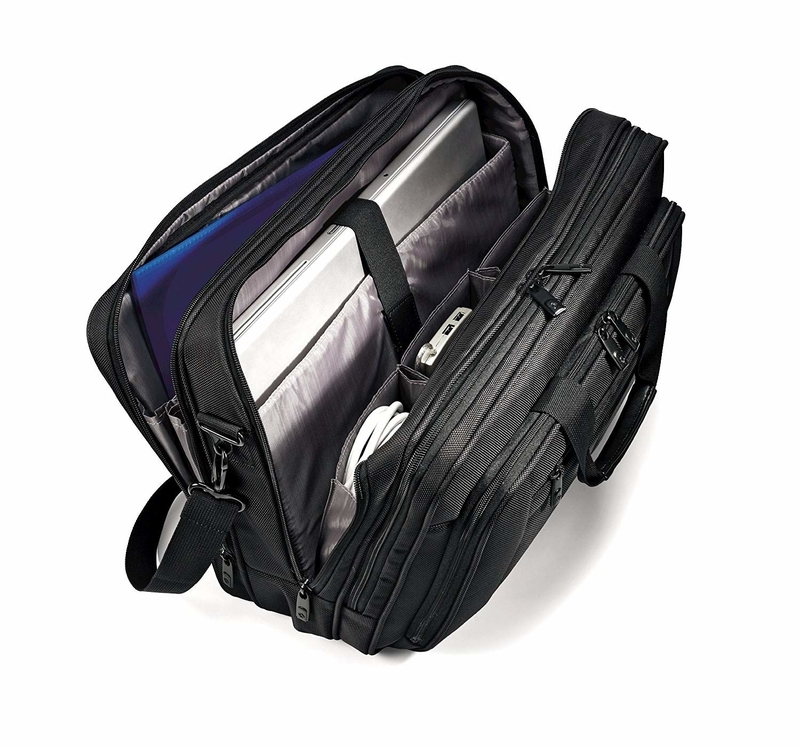 35% off an extra roomy duffle bag to tote all sorts of things where you've gotta go. 5. 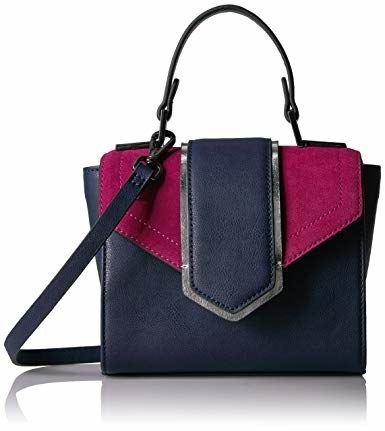 Up to 50% off accessories from Amazon's The Fix line. Get the booties here and the purse here. Check out the whole The Fix collection here. 6. 49% off earrings with pressed flowers inside as a gift that'll last so much longer than any bouquet. 7. 30% off a state-centric necklace available in, you guessed it, all 50 states!!! 8. 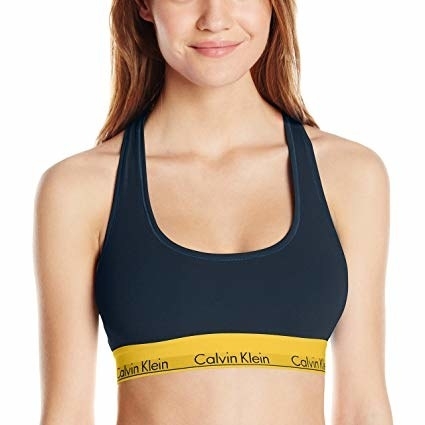 Up to 50% off Calvin Klein because holey undergarments are a terrible look, even when you're the only one who sees 'em. Get the Women's Modern Cotton Bralette here and Men's Three-Pack Cotton Classic Woven Boxer here. 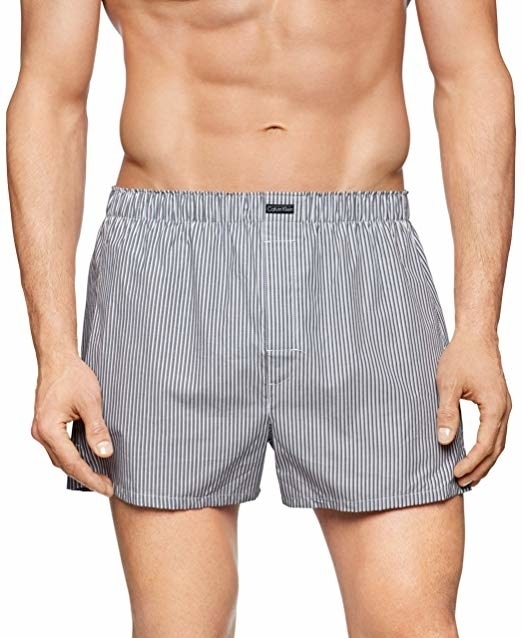 Check out all the Calvin Klein intimates on sale here. 9. 30% off some rose gold bumblebee earrings that'll have passersby abuzz with compliments. 10. 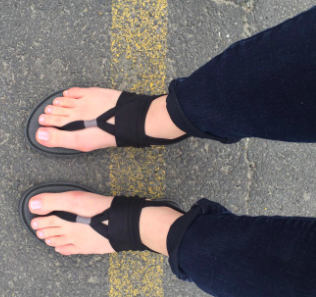 Up to 30% off Under Armour apparel and shoes to help you embrace the athleisure movement in so many wonderful ways. 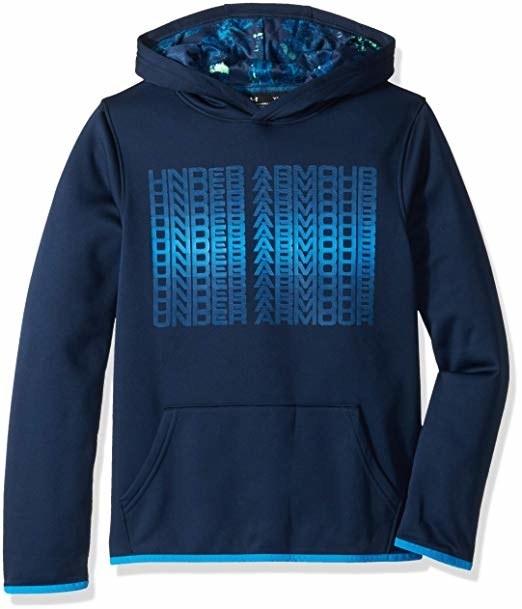 Get the boy's hoodie here and men's running shoes here. 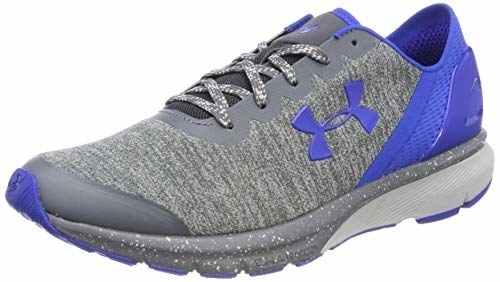 Check out the rest of the Under Armour deals here. 11. 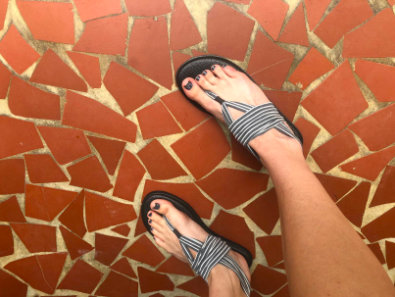 Up to 77% off some comfy sandals with the cushion of a yoga mat you'll be glad you bought, even if you can't wear them for months or your next tropical vacation. Yep, that that good. 12. 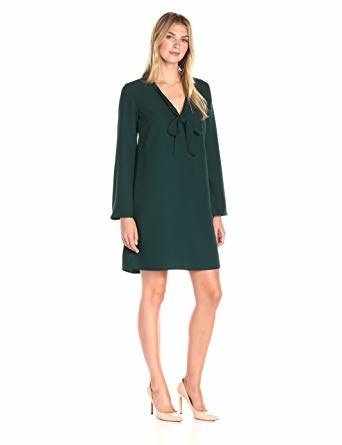 Up to 60% off a large selection of Amazon's Ella Moon collection. 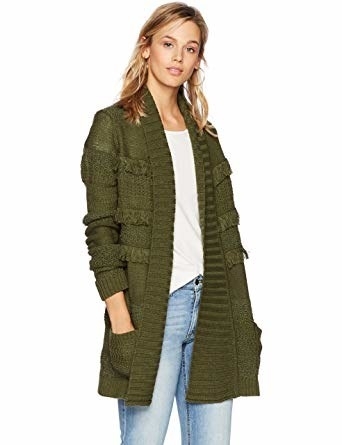 Get the fringed cardigan here and the dress here. Check out the Ell Moon collection here. 13. 36% off Dickies moisture-wicking socks that can keep your old dogs dry while you're on the go. 14. 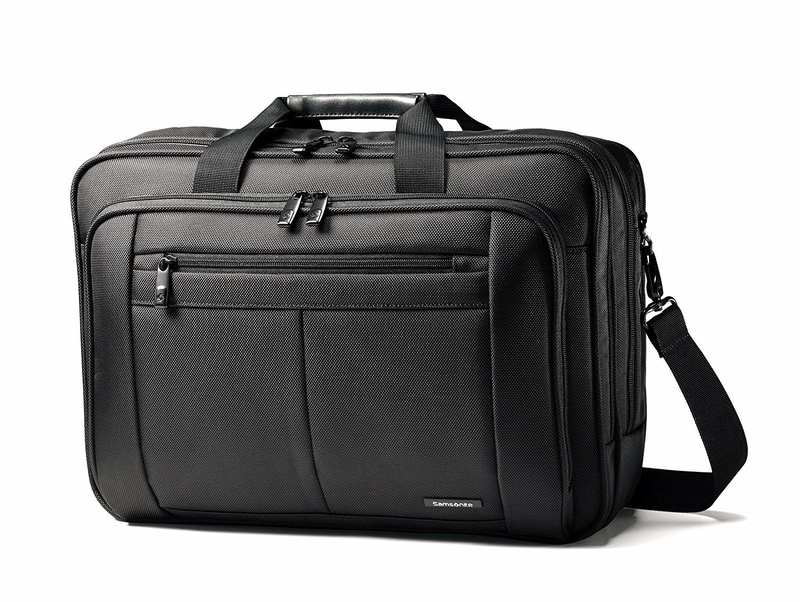 30% off a Samsonite business case with all sorts of pockets and compartments for anything you may require. 15. 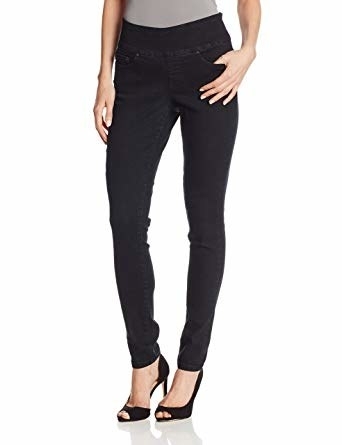 Up to 50% off men's and women's jeans in case yours are starting to get a little threadbare in the inner thighs (story of my life). 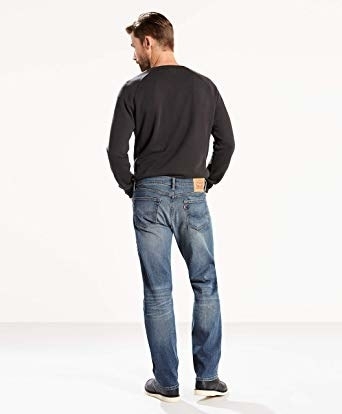 Get the Levi's Mens 505 Regular Fit Jeans here and Jag Jeans Women's Nora Skinny Pull On Jean here. Check out all the jeans deals here. 16. 30% off a cubic zirconia jewelry set for some razzle dazzle that'll leave plenty of $ for more stuff. 17. 33% off a clear umbrella that'll make for a wonderful photo opp and storm fail-safe. 18. 47% off a Nine West watch with rose gold features that'll go with most anything. 19. 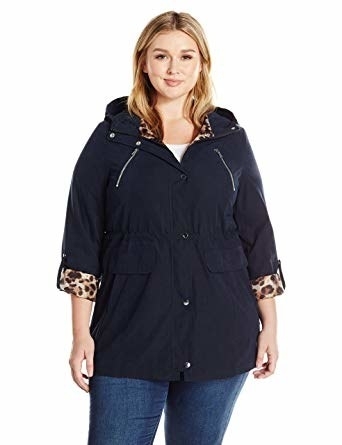 30% off a classic umbrella with a wood handle in case you're into timeless style that'll go with anything and everything. 20. 40% off Calvin Klein heels in a rainbow of colors for a sharp wardrobe staple. 21. 20% off some Christmas socks in a variety of styles so everyone in the fam can get a cute, toasty pair tailored to their tastes. 22. 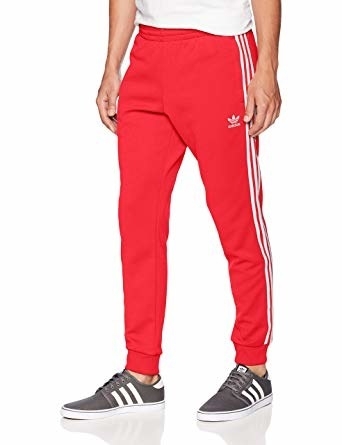 Up to 40% off Adidas apparel, shoes, and accessories to keep you looking sporty, even if you're just sitting on the couch. 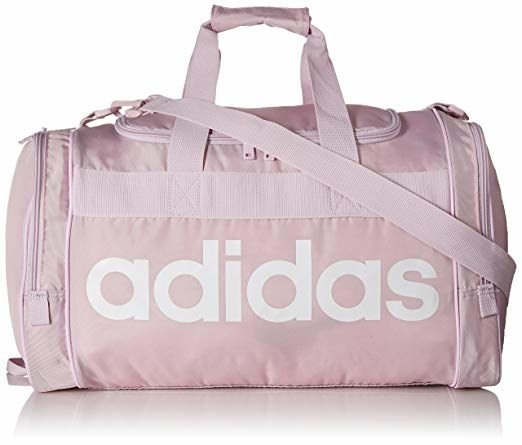 Get the duffle bag here and the track pants here. Check out all the Adidas deals here. 23. 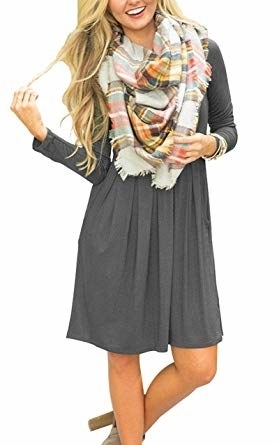 20% off a comfy dress with pockets you can layer every which way. 24. 61% off a wire-free contour bra that won't have you looking like you're wearing a sports bra. 25. 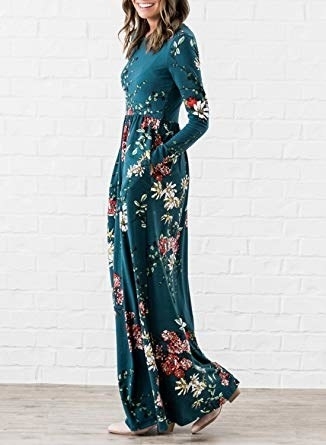 21% off a maxi floral dress with pockets(!!!) 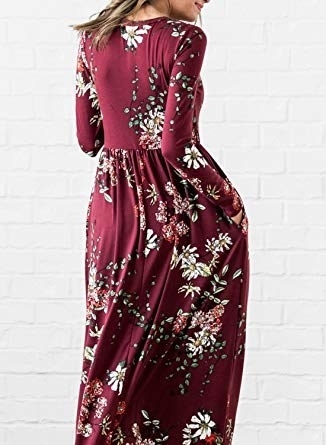 that'll look fab for so many different occasions. 26. 30% off a sterling silver pendant necklace that'd make a gorgeous gift for the person who repeats "you don't need to get me anything."